Corporate service providers such as lawyers and accountants will have to undergo a new training programme to improve their defences against illicit activities such as money laundering and terrorism financing. The move will help ensure that the sector is "as well-equipped as possible to comply with regulations", said Mr Kenneth Yap, chief executive of the Accounting and Corporate Regulatory Authority (Acra), in announcing the programme yesterday. Corporate service providers are individuals or firms that offer services such as corporate advisory, office hosting and statutory filings. The initiative comes a year after new regulations were rolled out requiring these service providers to register with Acra as filing agents and qualified individuals. 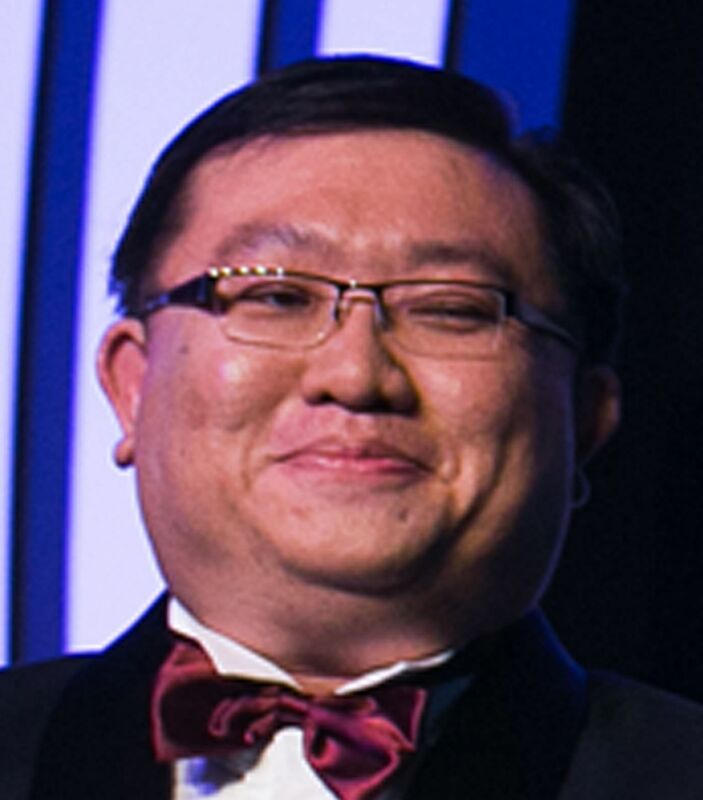 Mr Yap told the inaugural conference for corporate service providers that they "are very much the first line of defence in the fight against such illicit movements of money". "Indeed, the ongoing Panama Papers episode has refocused global attention on professional service providers and jurisdictions that may have facilitated illicit activities. It is therefore crucial that (corporate service providers) have robust systems and processes in place to prevent abuse of corporate vehicles for criminal or other illegitimate activities." The ongoing Panama Papers episode has refocused global attention on professional service providers and jurisdictions that may have facilitated illicit activities. It is therefore crucial that (corporate service providers) have robust systems and processes in place to prevent abuse of corporate vehicles for criminal or other illegitimate activities. Noting that continuing education is "vital to upholding standards of the industry", Mr Yap said Acra is in discussion with professional bodies to consider running such courses, which are expected to take about half a day on a regular basis, with costs to be kept low. Acra is still seeking feedback from the industry on the programme and will release details later. Firms offering corporate services said the move will benefit the sector. Ms Eva Spaete, head of legal and compliance at Hawksford Singapore, said the company welcomes mandatory compliance training, especially in the light of incidents such as the Panama Papers, 1Malaysia Development Bhd or the recent shutdown of BSI Bank here. "The industry is clearly moving towards a stringent approach on compliance... It will enable them to join hands in a combined nationwide effort to retain Singapore's stance as a prime and, most of all, clean financial and business hub." Mr David Ong, partner for corporate services at Ernst & Young Solutions, said: "This is a move in the right direction so that all corporate service providers are aligned in terms of compliance with regulations and requirements. Clients are then put through similar customer due diligence procedures. There is therefore some consistency." In the same vein, Mr Lee Kok Hooi, corporate support services leader at PwC Singapore, noted the new training programme will help "provide more clarity (within the industry) and move towards a more robust ecosystem for both companies and corporate service providers".